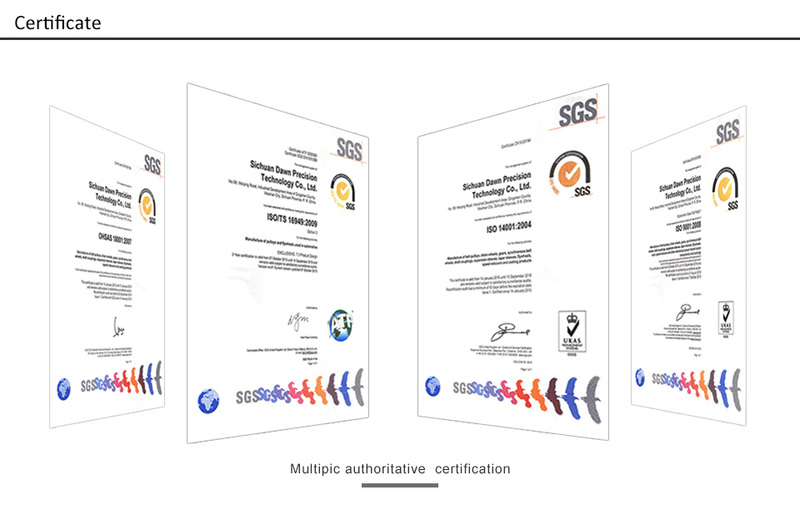 Sichuan Dawn Precision Technology Co., Ltd was founded in April 1995. 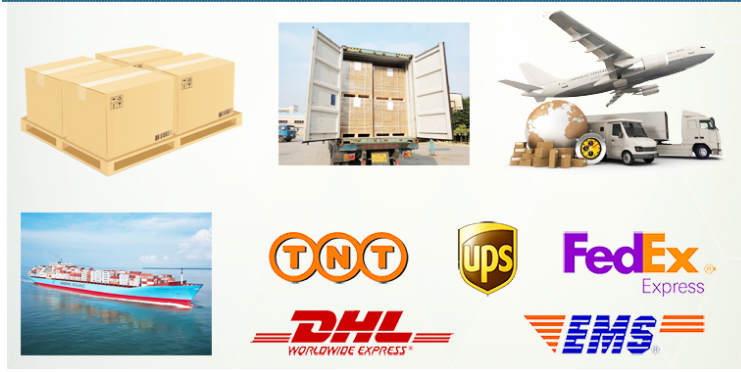 Products exported to more than 40 countries and 50 industries. With an area covering more than 711,830 square meters. About 1500 employees in the corporation. 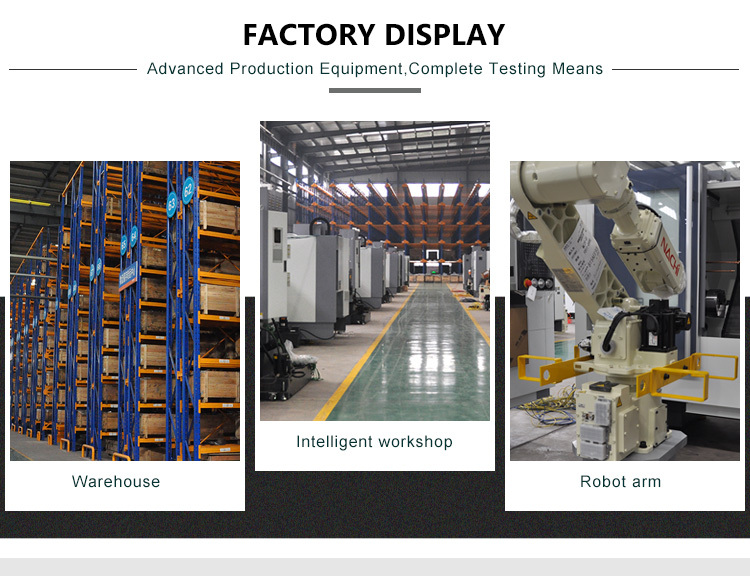 CPT has four factories which includes casting line, machining line, surface treatment line and packing line. 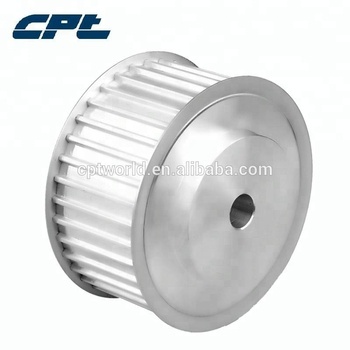 We can finish casting, machining, heat treatment,surface finishing and assembling etc. 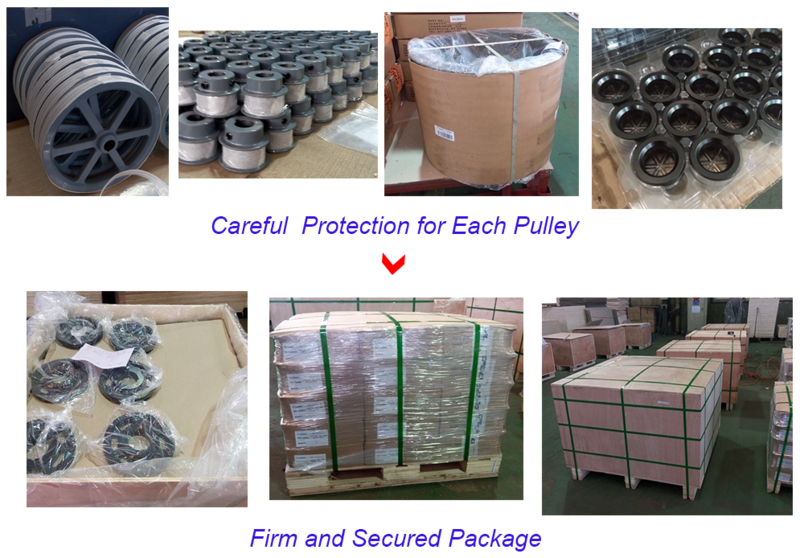 all process in our factory. 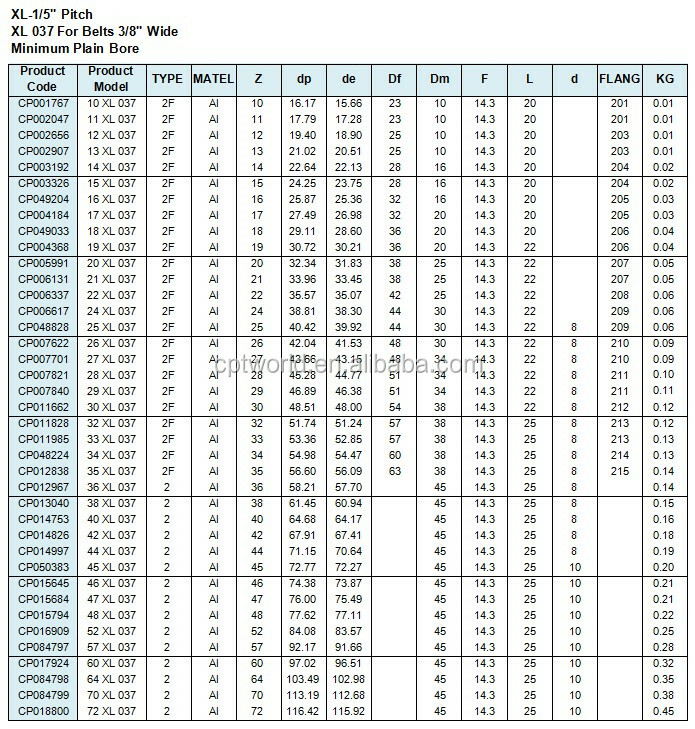 We can provide Salt Spray Test, Mechanics Performance Testing, hardness testing etc. in our factory. Your satisfaction is our foremost concern and any inquiry is warmly welcomed. 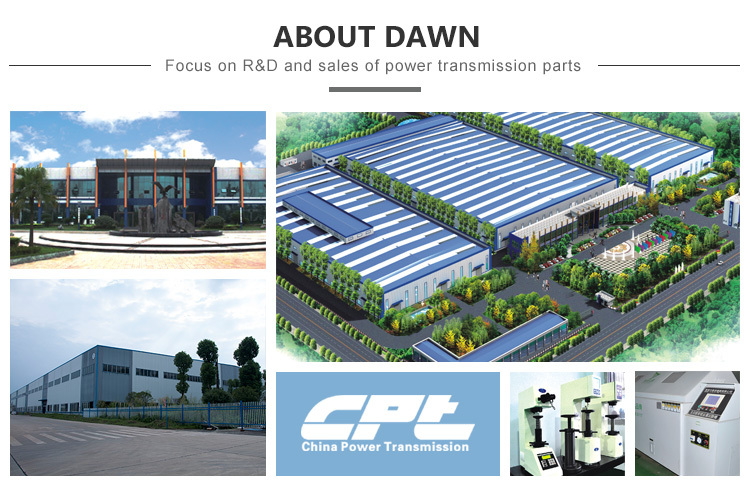 Sichuan Dawn Precision Technology Co., Ltd.